In a recent blog post (click HERE to read), I pointed out the problems with common existing stem wall performance as well at the problems with trying to fix them with current technology. 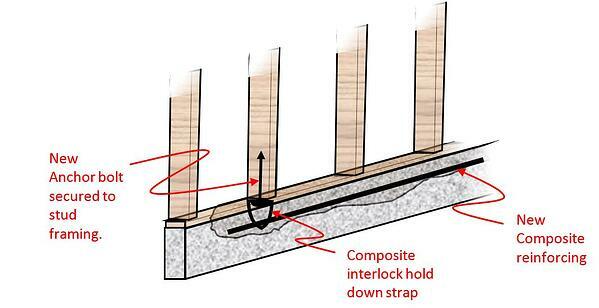 I also revealed that we have a new system, a foundation innovation, that we have developed and is patent pending... introducing the patent pending Composite Stem Wall Repair System! All steel embedded in concrete will oxidize over time, even when following the recommended repair protocols of the International Concrete Repair Association. We have developed a composite system that will never rust. We have also invented a way to replace the hold down strap from inside the stem wall. A thorny problem that up until now has been unaddressed! 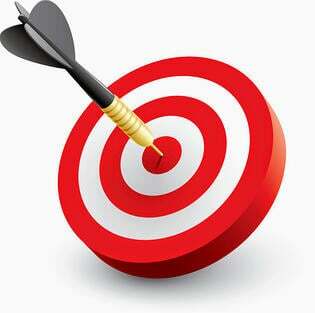 The above system is simple. I love simple. 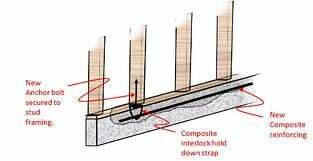 It is ingenious in that it uses the composite reinforcing already being put in to replace the horizontal steel as part of the hold down system. 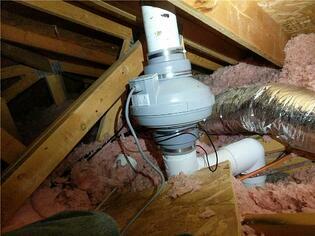 With this system, Homeowners can rest assured that their repairs will be permanent. They also can feel secure that the hold down strap system has been restored to original design strength. The best part is that they don’t have to be disrupted inside the house and have to deal with drywall repair, texture matching and paint matching.